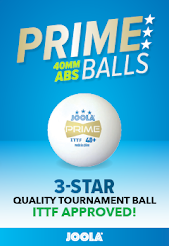 One of the things which separates table tennis success on most levels is the difference between table tennis players and table tennis athletes. Professional players train like athletes in any sport, they take care of their nutrition, do specific and generic physical training and evaluate and monitor their goals. I think that's an area that is missing in a lot of young, developing table tennis players - they just go out and do their table time and expect to improve. Coming back this time I knew one of my biggest goals (if I wanted to keep training and competing) was to stay in remission. I needed to transform into more of an athlete and to do that I had to stay in good health and avoid the 3-4 month omissions from each calendar year. This would take permanent and long-term changes in my lifestyle. I am happy to say that Touchstone Essentials graciously joined in partnership with my goals, and things have been looking up since then. I have been trying to develop a routine across four different products to help me improve my physical wellbeing. 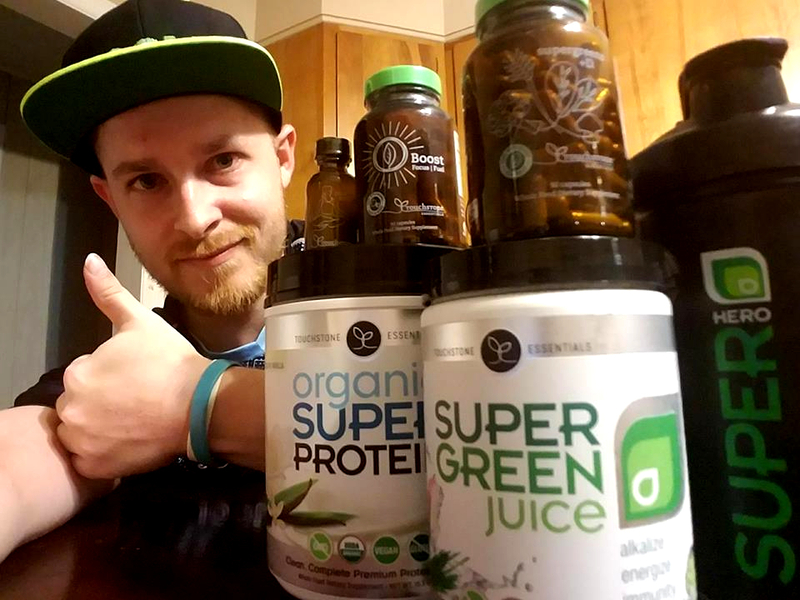 With the help of these products I was able to recover much faster than after previous relapses and I feel physically stronger and more alert. Moving forward it is imperative that I can keep my body in remission and also take good care of myself, as I now undergo immune suppression therapy, so it is important to stabilize and promote my immune health. I have far from perfected this, but I wanted to share it with any of you who may be looking to improve what you are putting in your body or are focusing on improving health and sport performance. Touchstone Essentials produce vegan, organic and GMO free health supplements which are made up of health superfoods. I had searched for a vegan protein powder previously rather than using whey or more artificial products, with Touchstone I discovered a whole range of products which would bring great benefit to me. This was an important one for me as I needed to increase my intake of greens by a lot. The Super Green Juice contains 44 super food ingredients, and just 2 scoops of the powder can be mixed with a number of things, from water to aloe juice, smoothies or - my personal favourite, variations of chocolate milk. Presently I am trying to drink one every night, eventually I'd like to do it for breakfast instead. As an individual who avoids much lactose, I have found chocolate almond milk to be the best combo and also recently tried chocolate flavoured nutritious pea milk. Always trying new combos! 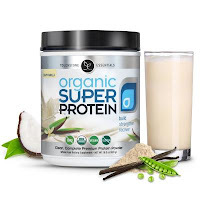 The vegan, Organic Super Protein powder has been one of my favourites. I tried other products like this before which utilize vegetable proteins but I found the flavour was a little bit too green for my liking. The Organic Super Protein from Touchstone Essentials has a suprisingly more neutral taste with a subtle hint of vanilla. I have found this the easiest to incorporate into my routine and drink it after each training session. There are many benefits to taking natural protein over whey and artificial products and I feel it has definitely improved my recovery and ability to up my game for multiple training sessions since coming back. 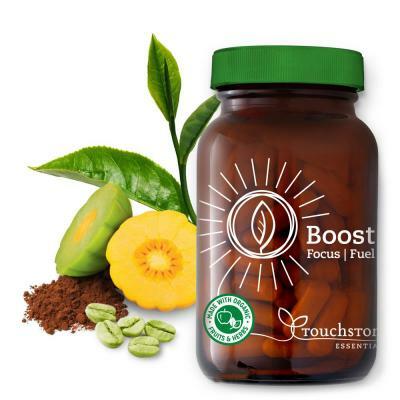 Boost capsules include ingredients like organic green coffee bean extract and organic green tea extract. I used to rely on soft drinks like coke or red bull to keep me on my toes, things which are terrible for anyone suffering from multiple chronic illnesses. If you are out there training, the last thing you need is an overdose of sugar and artificial caffeine - usually mixed with other chemicals (especially in red bull). I take a boost capsule before each training session which gives me the kickstart I need to be alert and give each training the focus I need in order to get the most from it. Now that my body is filled with chemo-type drugs, it is really important for me to detox. One of the suggestions from Touchstone was to try the Pure Body supplements. Four drops in water help to cleanse toxins from the body with the help of zeolite, a binding crystalline structured metal. I have been managing to take this twice a day. 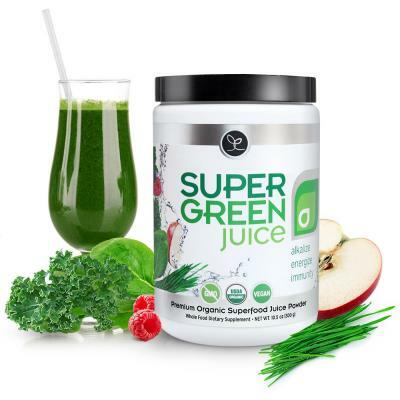 I'm also taking the Supergreens +D - an organic combination of plant-based superfoods. Though I'm not big on capsules, I know this will be good for me in the long run and have been doing my best to take them as often as I can. I won't lie to you, Touchstone Essentials are my sponsor and through my links I get some benefits (which you can also get involved with too by visiting thegoodinside.com and looking at membership opportunities), but I'm not just pushing product. My blog is all about table tennis, I wouldn't clutter it with less relevant material if I didn't truly believe in the benefits. I wouldn't partner with Touchstone Essentials if I didn't believe in making a positive change in my lifestyle. It would be easy to carry on doing what I'm doing, but I'm in this to make long-term and sustainable changes, not just for the benefit of my sporting progress, but for my life in general. Since beginning my comeback to training at the start of April, I have experienced significantly faster recovery than following previous relapses in my health. I am more focused and determined in training, moving faster and being more active with how I approach practice and matches - and my mindset is sharper than ever before. Taking vegan, organic and GMO products is making me feel healthier and more energetic inside. I'm already pushing to train 2 sessions each day and maintaining higher quality. 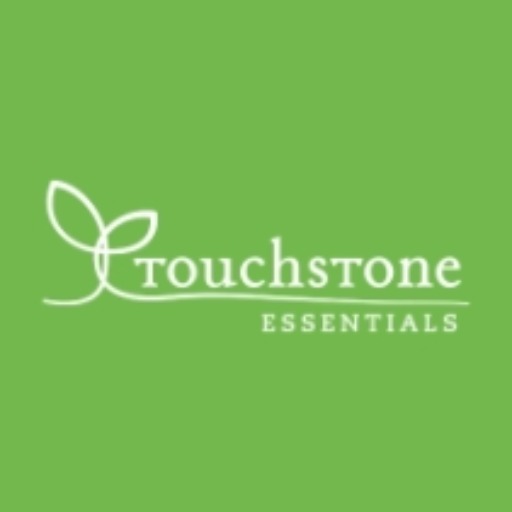 I'm looking forward to the journey ahead and am thankful to have Touchstone Essentials supporting me all the way! My hope is that while sharing my health journey I can also use the benefits to put back into continuing to work hard in table tennis. You can join my team and make your own passive income by learning about their Affiliate Program! I have a long way from culminated this, however I needed to impart it to any of you who might look enhance what you are putting in your body or are concentrating on enhancing health and game execution. 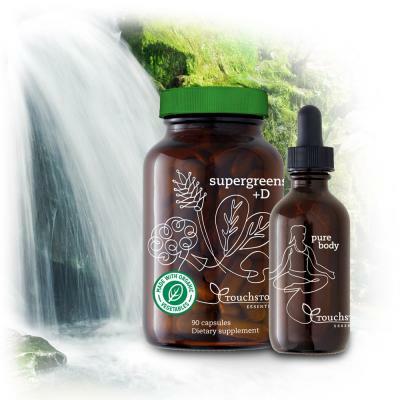 Touchstone Essentials create veggie lover, natural and GMO free health supplements which are comprised of health superfoods. I had scanned for a vegetarian protein powder already as opposed to utilizing whey or more counterfeit items, with Touchstone I found an entire scope of items which would convey extraordinary advantage to me. Yeah I like the The vegan, Organic Super Protein powder too, it has been one of my favourites. I tried other products like this before which utilize vegetable proteins but I found the flavour was a little bit too green for my liking. Athlete must be fit and healthy to win the race and game. Thanks for sharing good products or green natural products with the people. I would like to share the information regarding CBD for Athlete, cause now in these days athletes started the CBD products in their diet. Click here to know, Which Athletes Are Using CBD In - 2019?